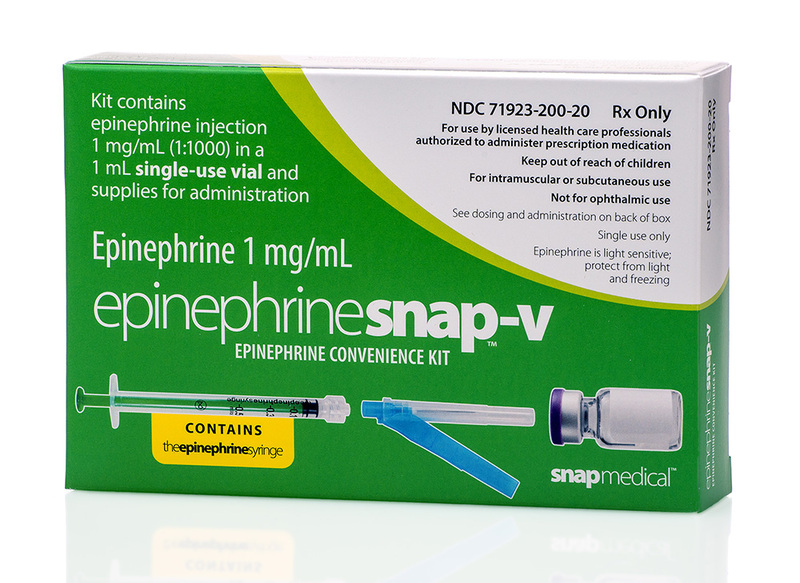 A better way to handle anaphylaxis. 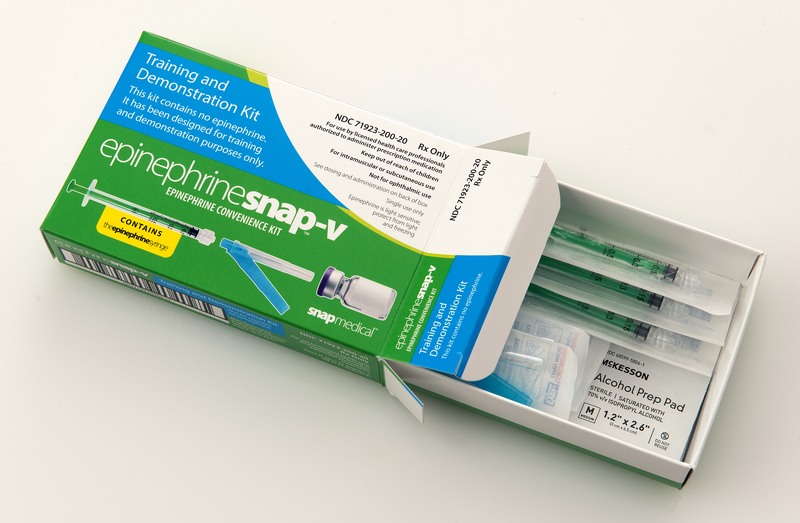 Our kit contains all of the supplies necessary for administering epinephrine to both children and adults. 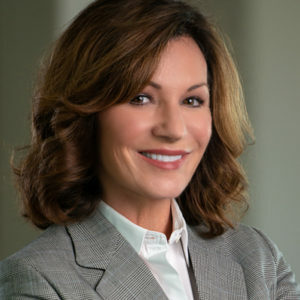 Each kit is assembled in an FDA-approved facility which also carries licensing to repackage pharmaceuticals in all 50 states. 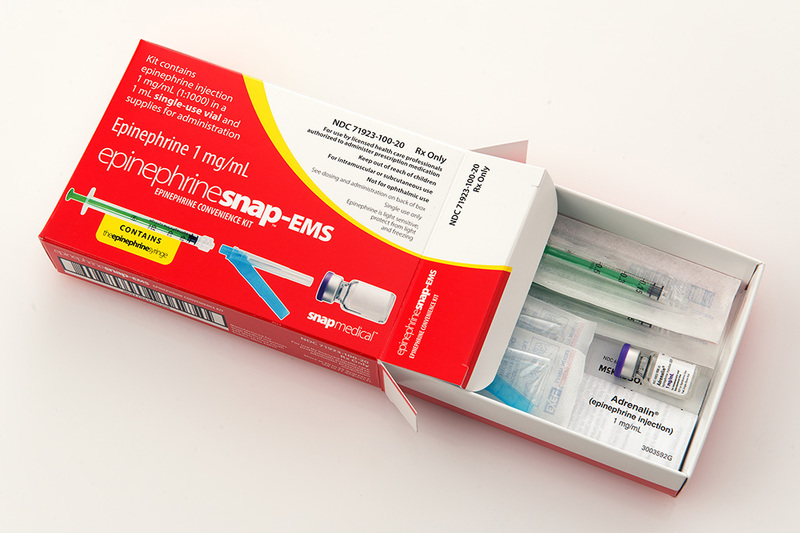 EMS kit is specifically designed to meet the protocols of the Emergency Medical market. 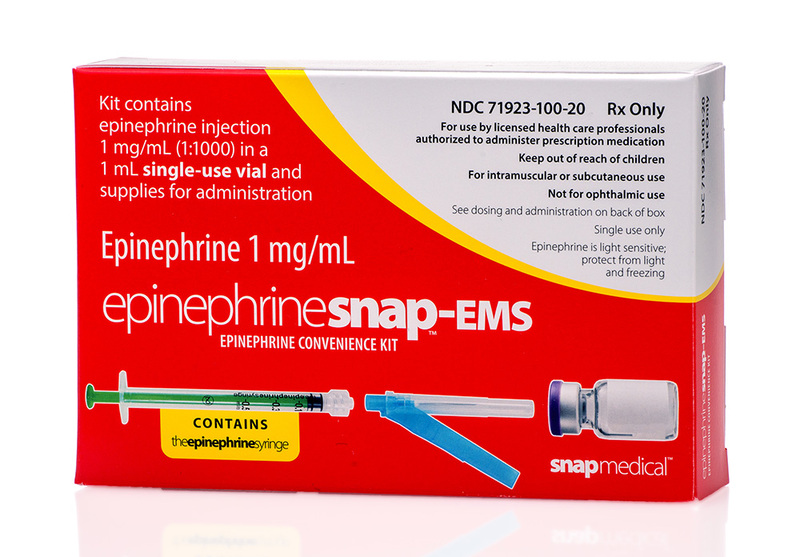 The kit contains all of the supplies necessary for administering epinephrine to both children and adults. 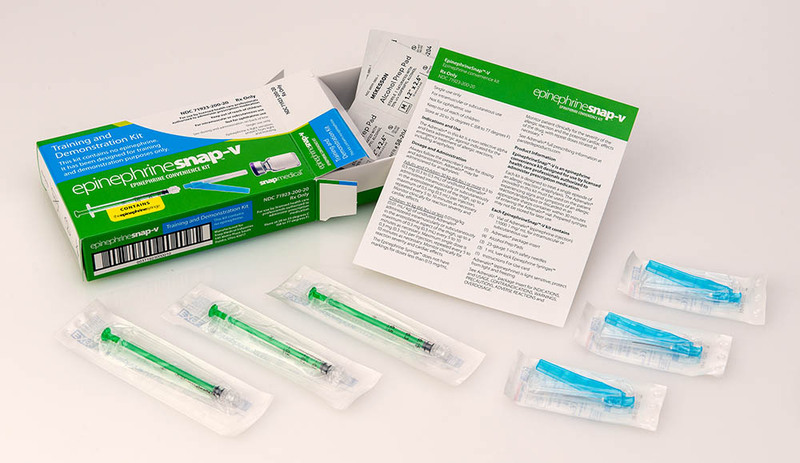 Our proprietary syringe has been created for health care providers, to use when drawing up epinephrine 1mg/mL from a vial or ampul for administration in the event of anaphylaxis. 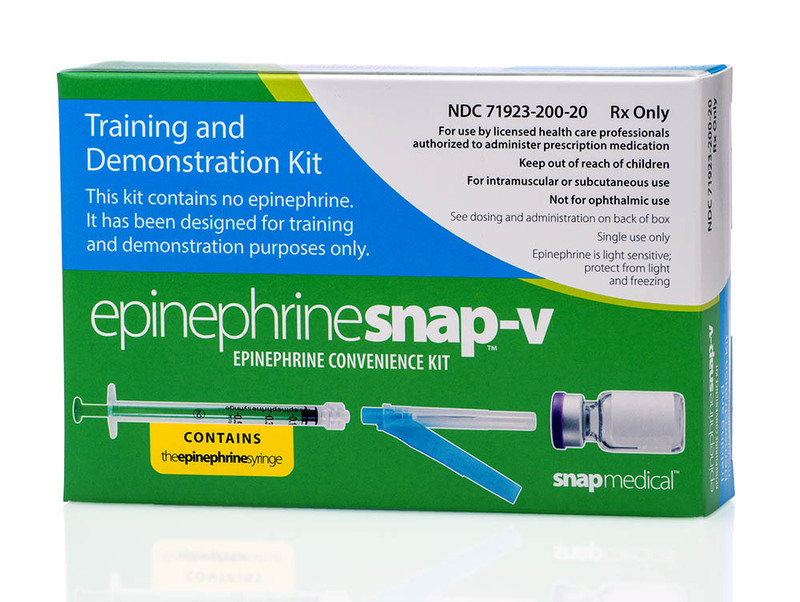 Training and Demonstration Kit provides an opportunity for the clinician to review the actual kit (excluding the Adrenalin). 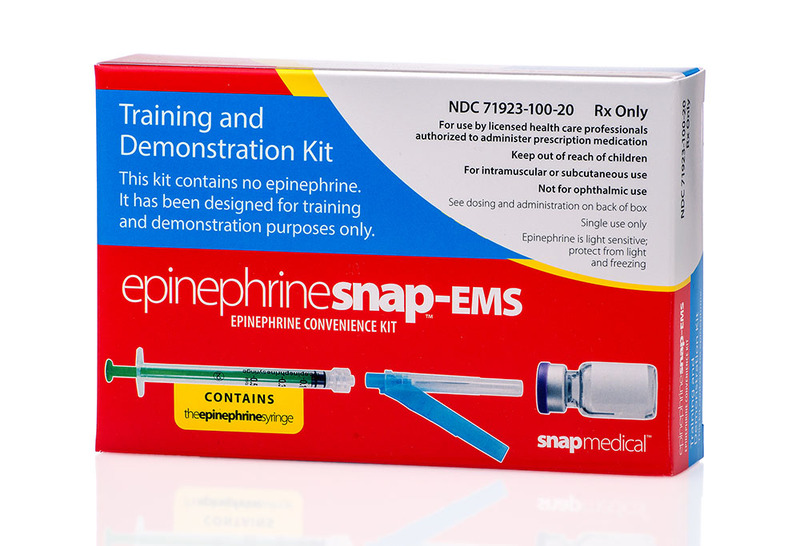 EMS Training and Demonstration Kit provides an opportunity to review the actual kit (excluding the Adrenalin). 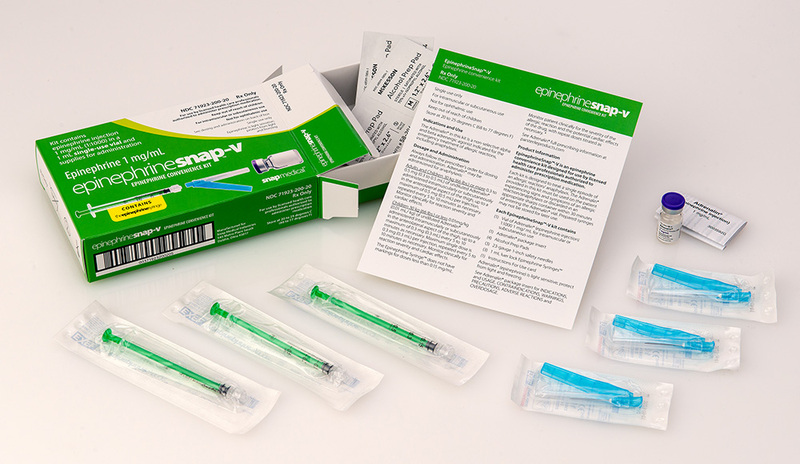 Snap Medical Industries, LLC is proud to support AmeriCares in their mission to provide worldwide disaster relief, emergency programs, clinical services and community health programs by donating emergency convenience kits. My commitment to Make-A-Wish Ohio, Kentucky and Indiana has been bolstered this year as I am participating as a W.I.S.H. Woman (Women Inspiring Strength and Hope). It's personal to me and I believe granting wishes improves critical clinical outcomes for our community members most in need. With the help of my friends, family and colleagues, we will make one very special wish for one very special young lady in central Ohio come true. Please consider donating.